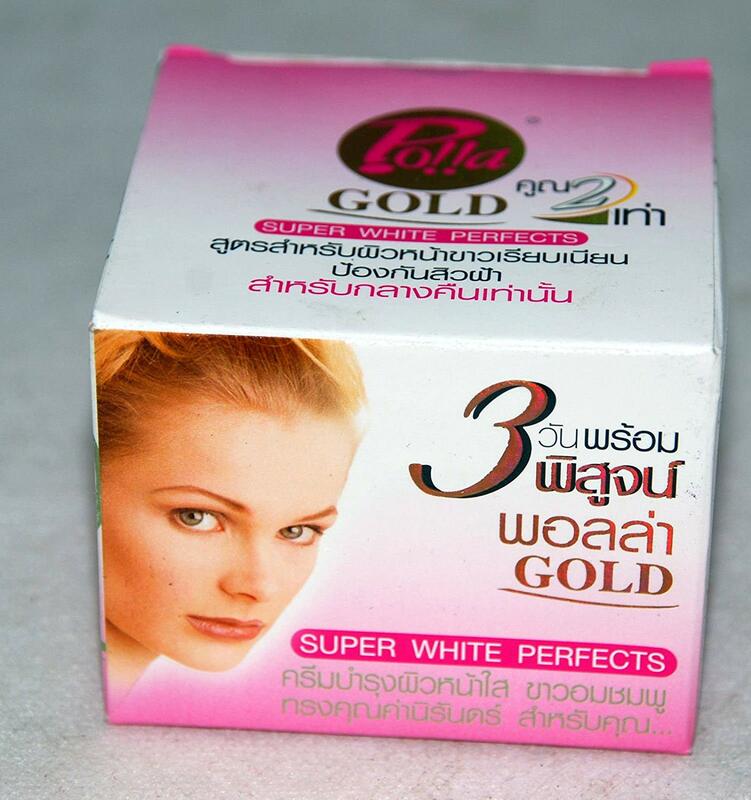 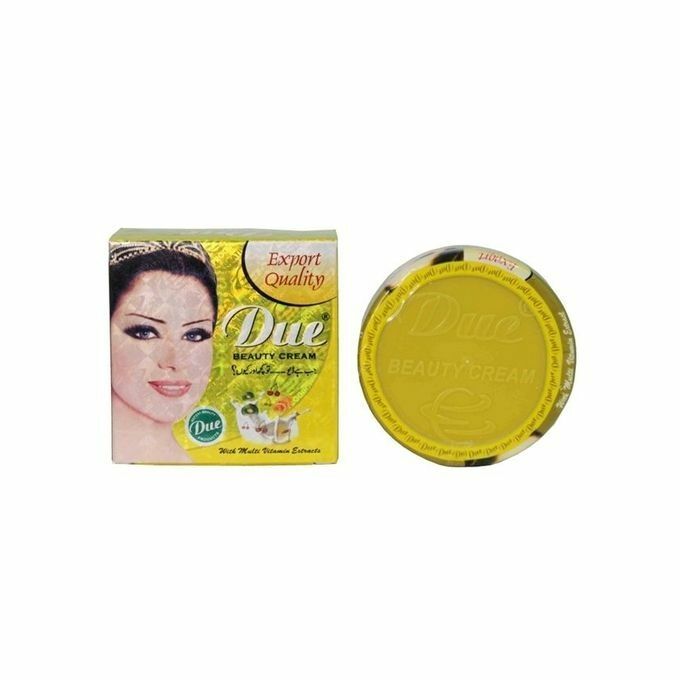 Due Whitening Beauty Cream – 40g was launched with a superior whitening formulation that provides freedom to live life to the fullest with longer lasting fairness. 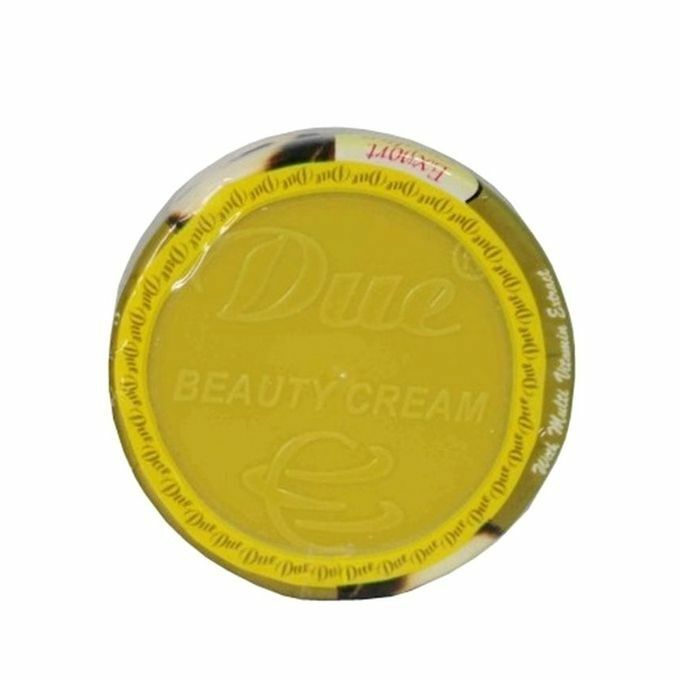 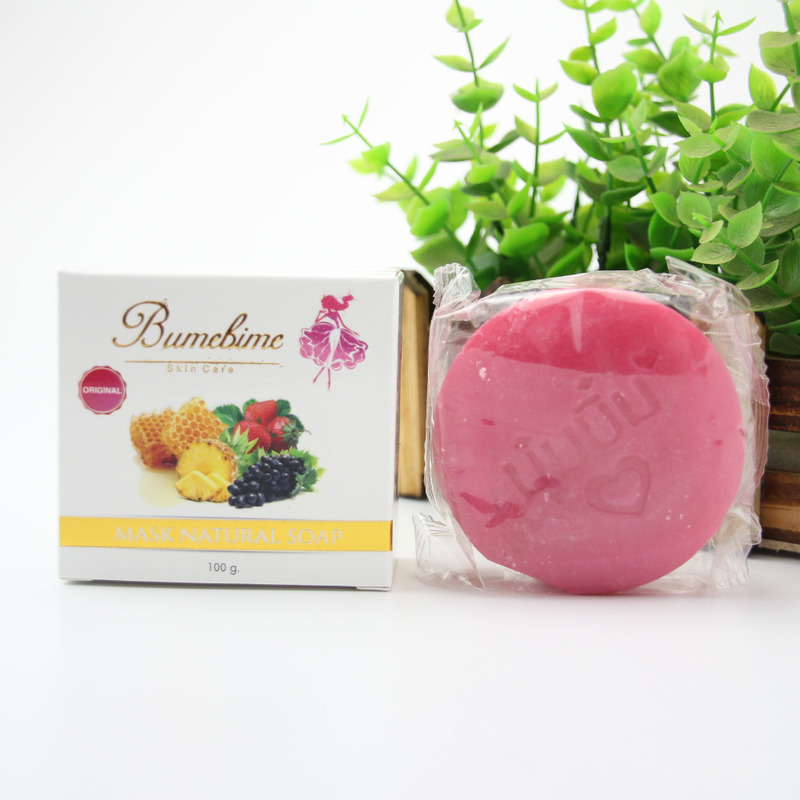 Due beauty cream is introducing its latest and best whitening formula. 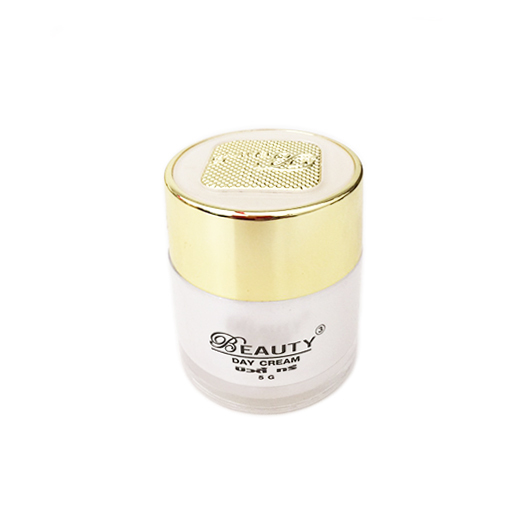 This next generation UV whitening moisturizer has a very unique whitening formula that enables woman as well as men of today to enjoy longer lasting fairness.